‘Day of Rage’ expected in Jerusalem – Royal Times of Nigeria. Fresh clashes were expected in Jerusalem on Wednesday, after Palestinian authorities called for a “Day of Rage” following the introduction of heightened security checks for Muslims at a holy site. The checks were introduced at the holy site, known to Muslims as the Noble Sanctuary and Israelis as Temple Mount, on Sunday after two Israeli police officers were killed there in a terrorist attack last week. Fourteen Palestinians and two police officers were injured in clashes late Tuesday, the third day of violence in a row. One Palestinian was seriously injured after being hit by a rubber bullet, according to the Palestinian Red Crescent. Police said they had been attacked by protesters armed with stones and Molotov cocktails. 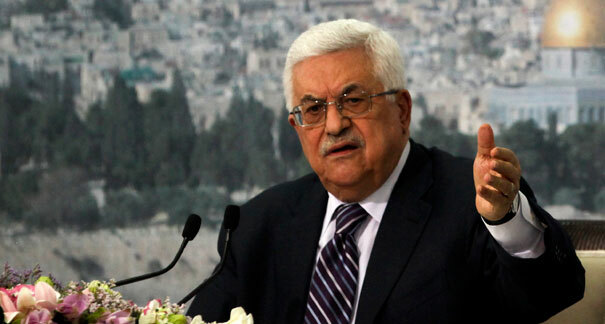 Palestinian President Mahmoud Abbas’ Fatah party had called for the “Day of Rage” after 50 Palestinians were injured in clashes early Tuesday. The Hamas and Islamic Jihad movements have also called for protests in the West Bank and Gaza Strip over the new security measures, which include metal detectors and turnstiles at the entrance to the site. Jerusalem Grand Mufti Mohammed Ahmed Hussein has criticized the new measures as altering the status quo, which gives Muslims religious control over the site and permits Jews to visit but not pray there. The Palestinians fear Israel is trying to retake control of the site by stealth but Israeli Prime Minister Benjamin Netanyahu stressed on Friday that he had no intention of altering the status quo. The site is sacred to both religions, as it houses the al-Aqsa Mosque and the Dome of the Rock shrine, Islam’s third holiest site after Mecca and Medina, but also the ruins of the Biblical Jewish Temple.